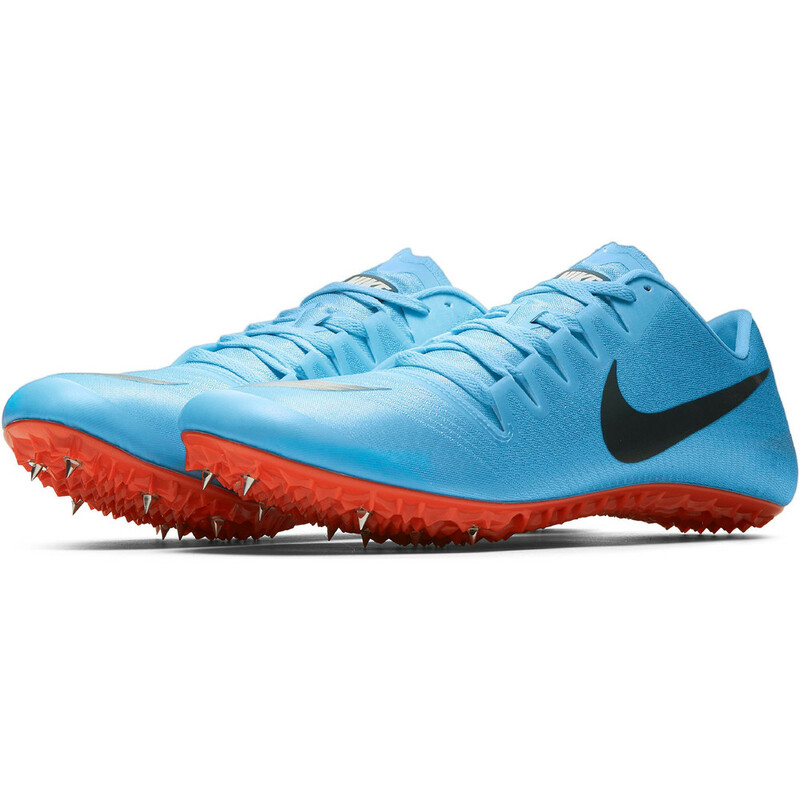 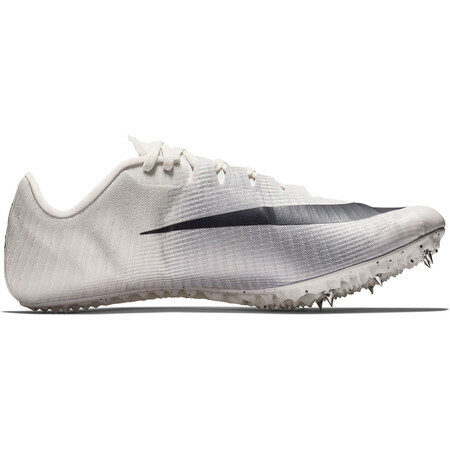 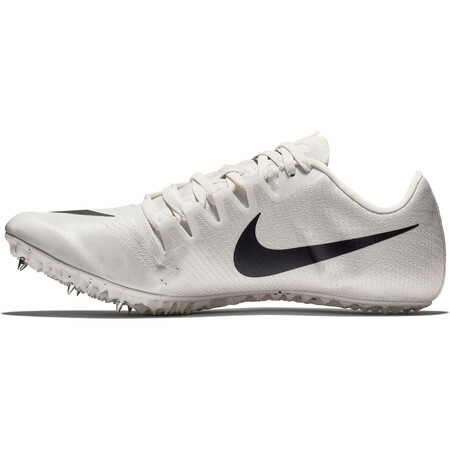 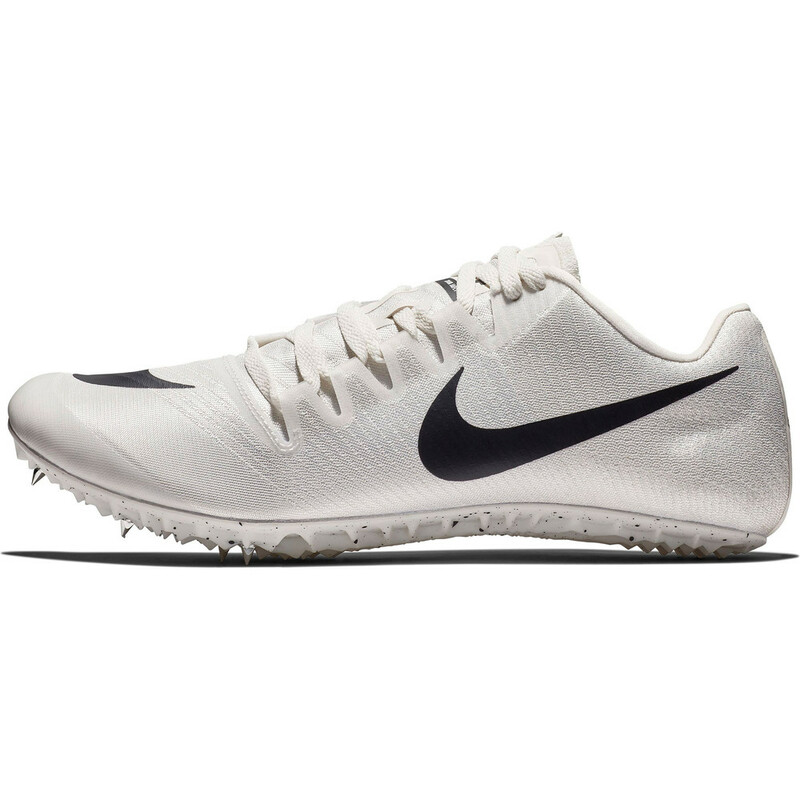 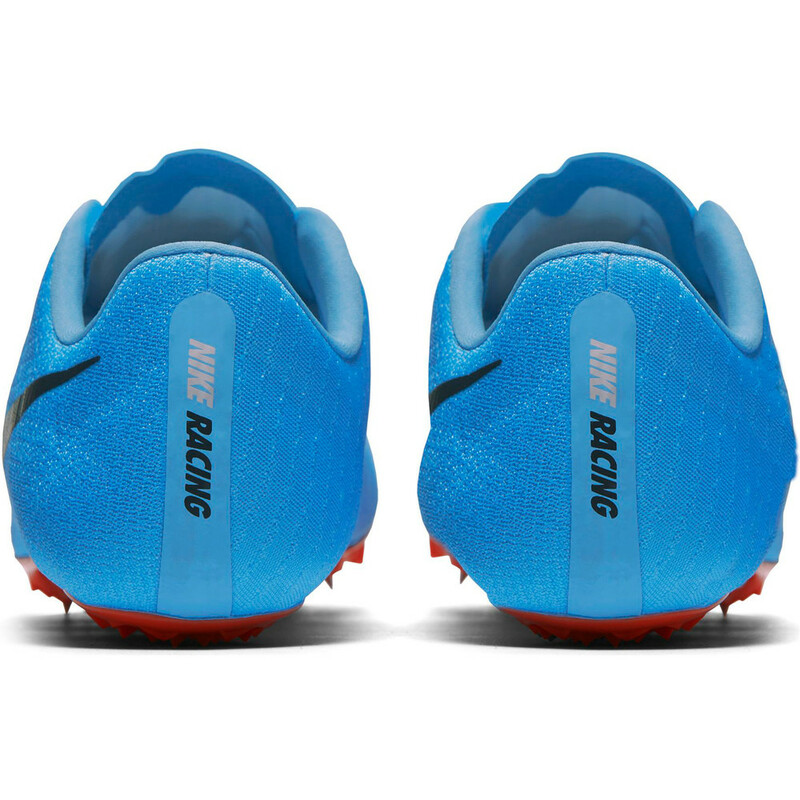 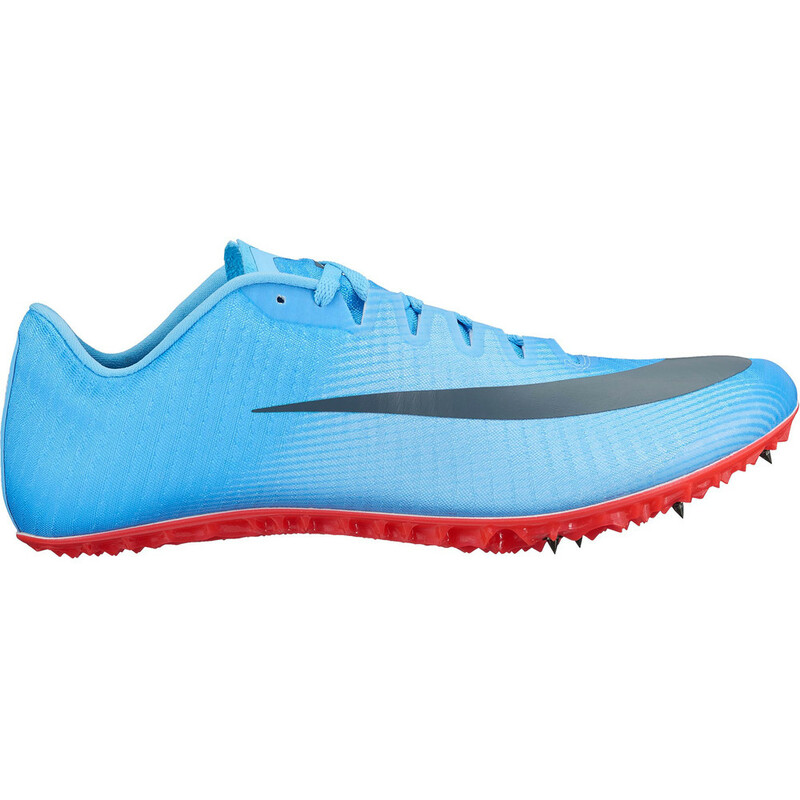 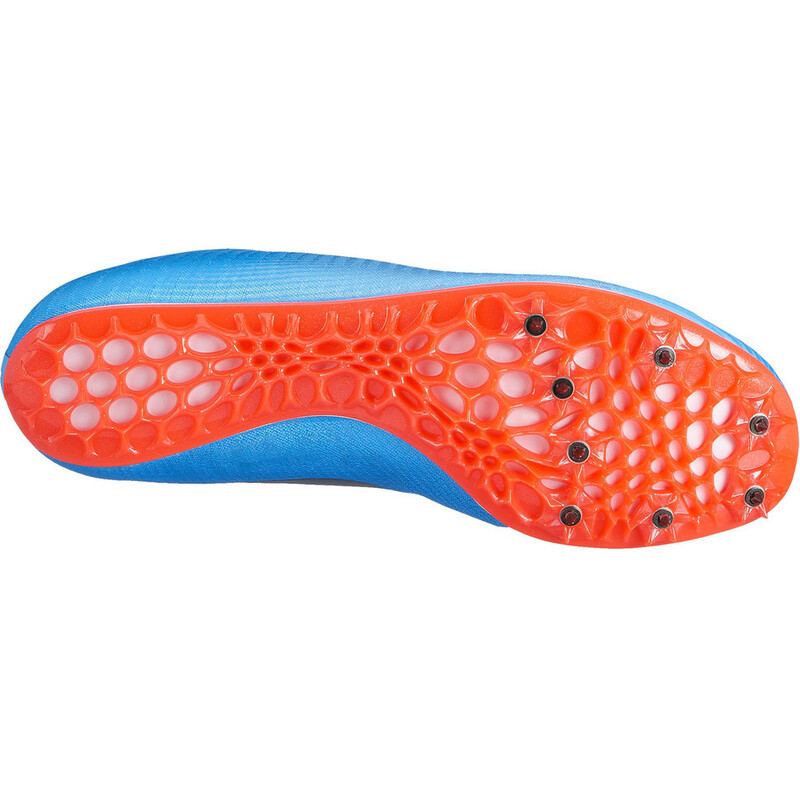 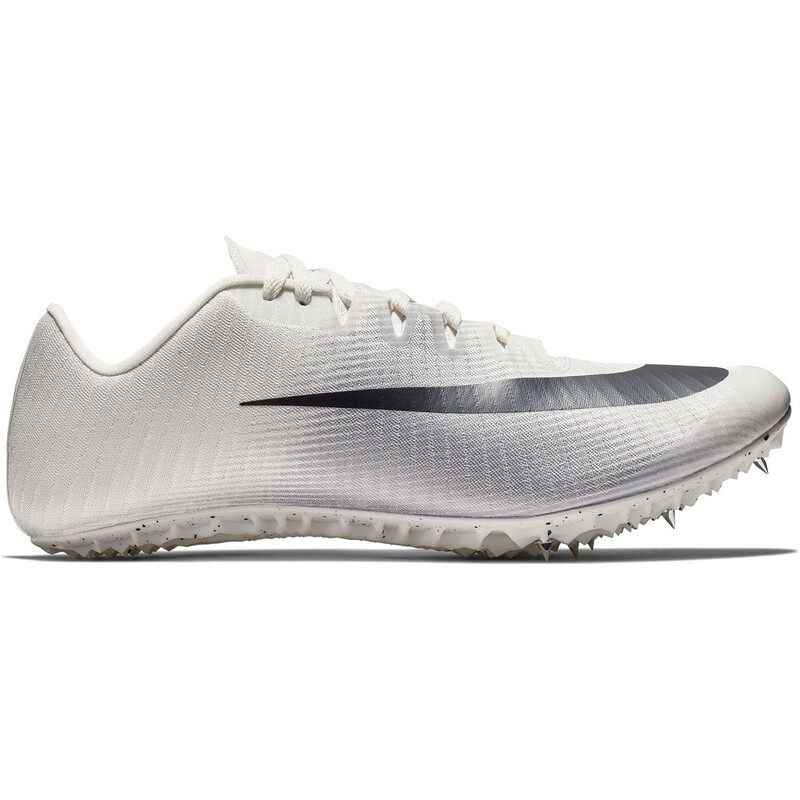 Introducing the Nike Zoom Ja Fly 3 Track Spike Specifically designed for bend running, the Ja Fly 3 delivers a fine-tuned, featherlight feel together with uncompromising power and acceleration potential. 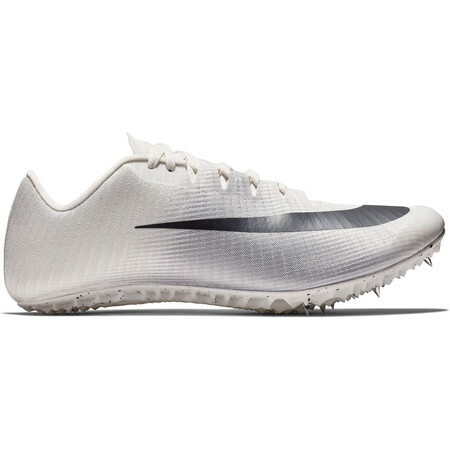 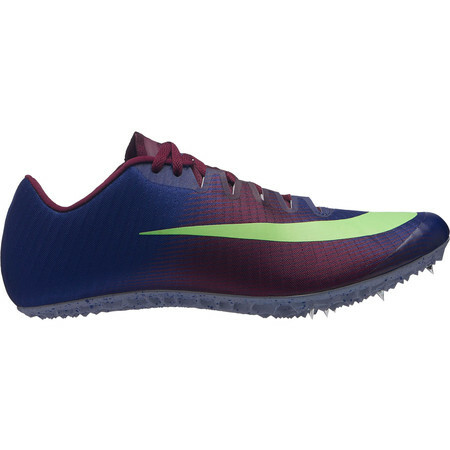 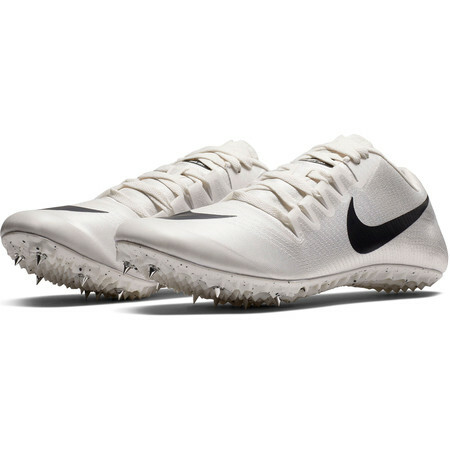 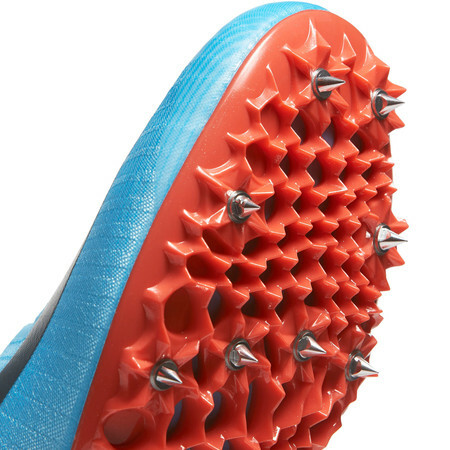 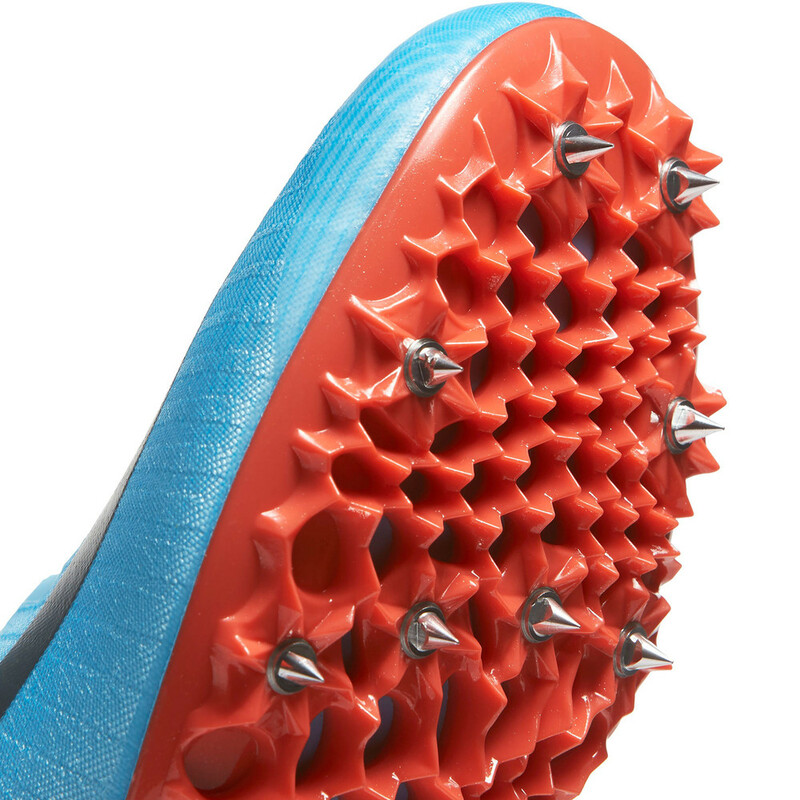 Version 3 of this 200m specialist features a stiffer plate which is cut away for extra lightness.8 spikes offer maximum grip on the track both on the straight and round the bend. 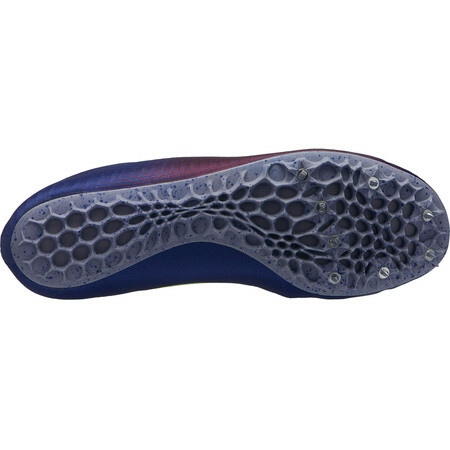 A new woven upper that utilizes aerospace materials. 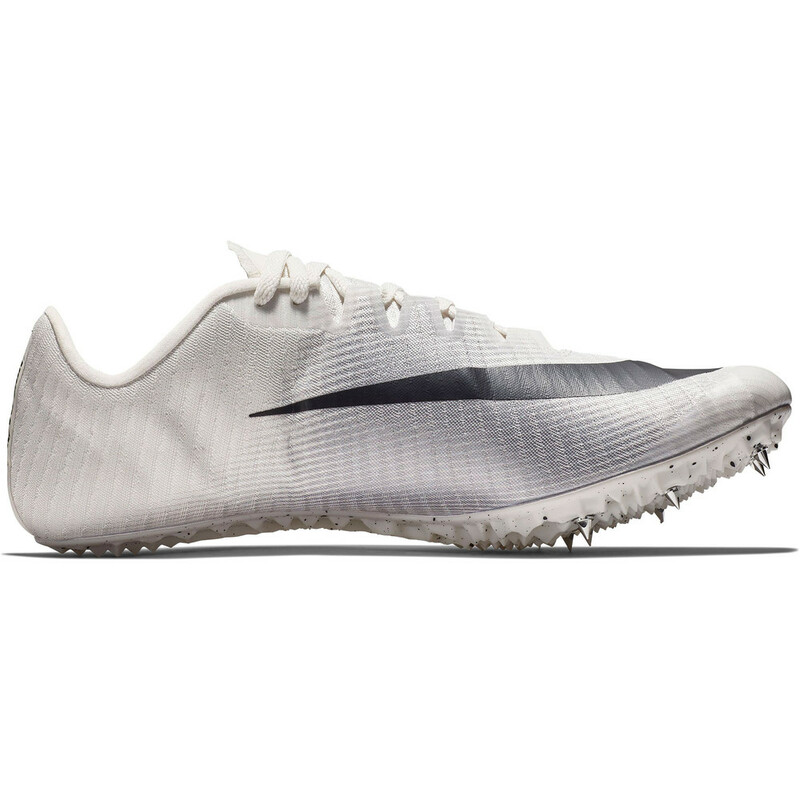 A seamless toe tip provides comfort throughout the race from the blocks to the finish and the asymmetrical tongue wraps the foot for a snug fit. 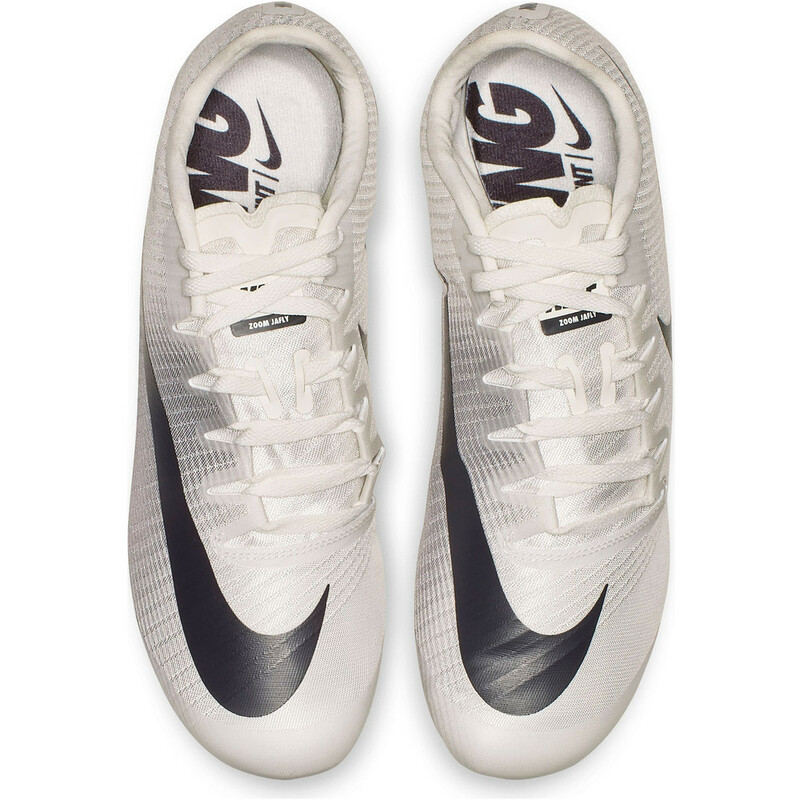 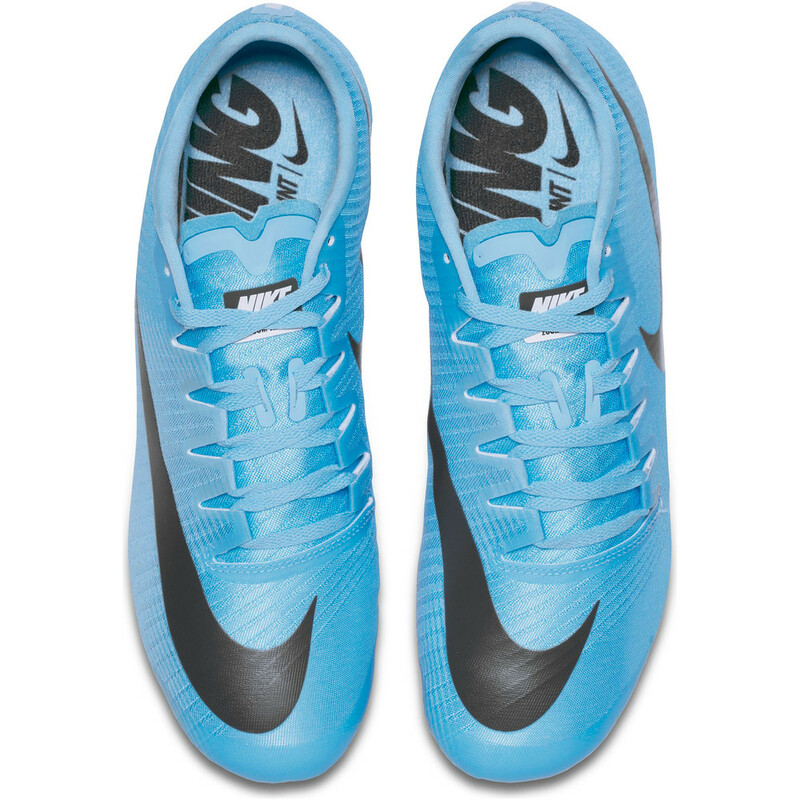 A thin Phylon midsole cushions the foot on impact. 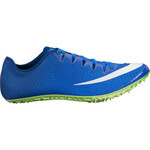 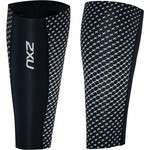 The Zoom Ja Fly 3 will keeping you flying towards the finish.